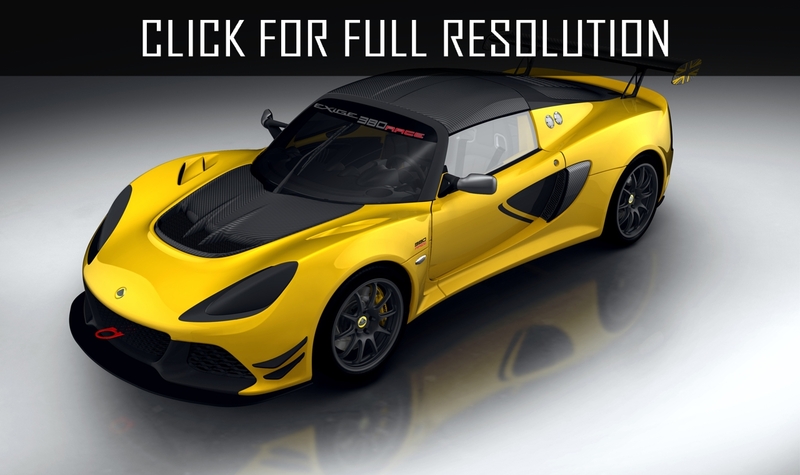 Lotus Cars company presented new Lotus Exige 265E which later became the most powerful representative of Lotus family for all history of British car maker. 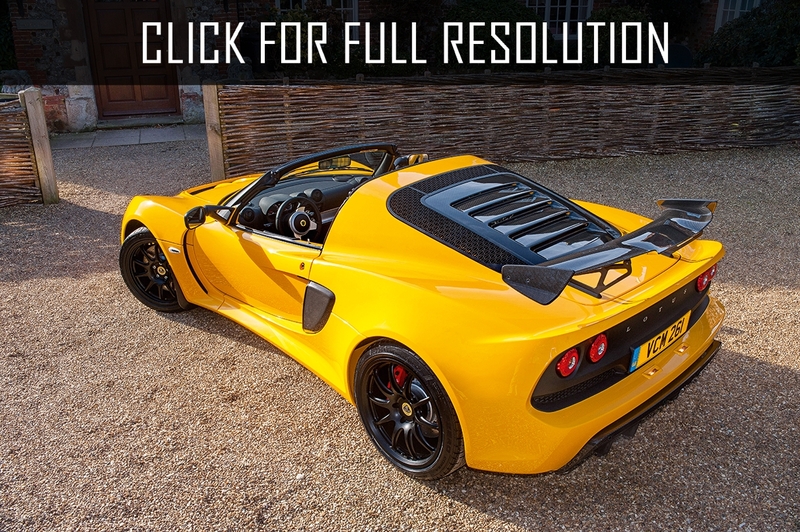 Besides, the engine of the new sports car is adapted for work on bioethanol. 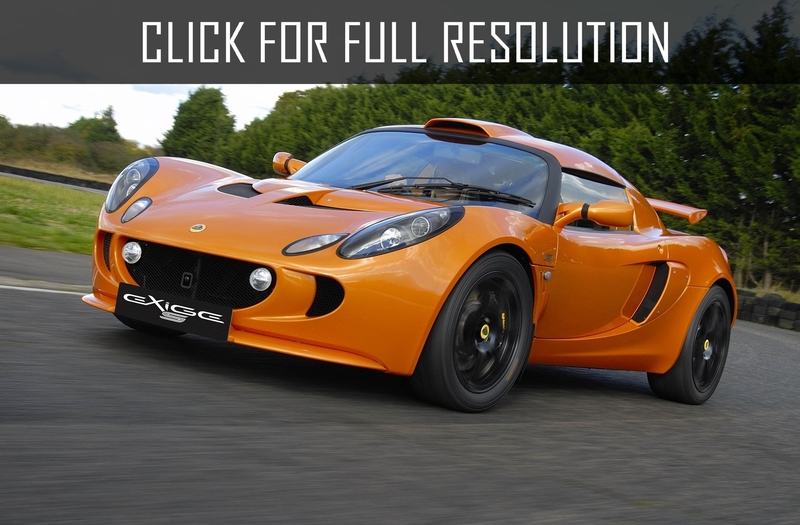 Under the hood of Lotus Exige, it was equipped with modified engine 2ZZ VVTL-i Toyota volume of 1.8-liter which is also installed on Lotus Exige S. When using E85 bio-ethanol fuel, the power of the motor reaches 265 h.p. 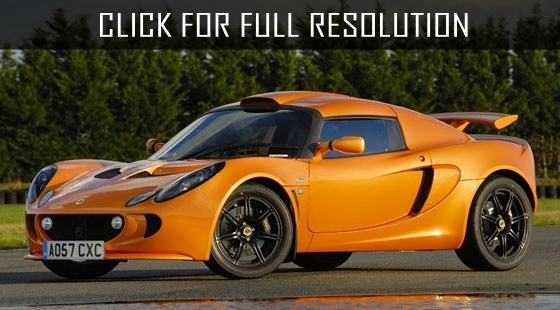 that allows Lotus Exige to accelerate to 100 km/h in 3.9 seconds, at the same time the maximum speed will be 255 km/h. 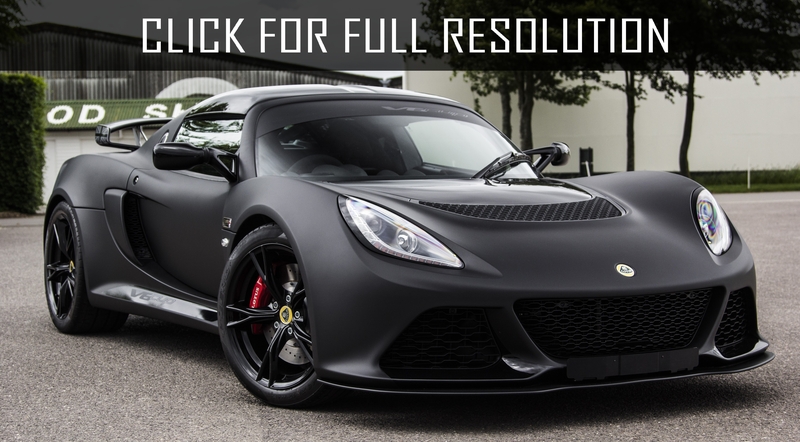 Lotus company declared that it was succeeded to make an engine to increase by installing two new superchargers which inject fuel under higher pressure. 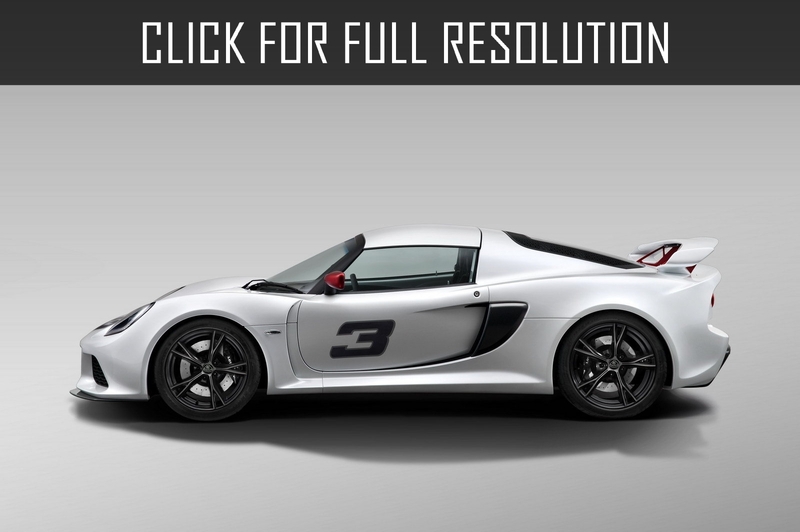 Besides, the system of injection of fuel was improved and the engine control package is upgraded. 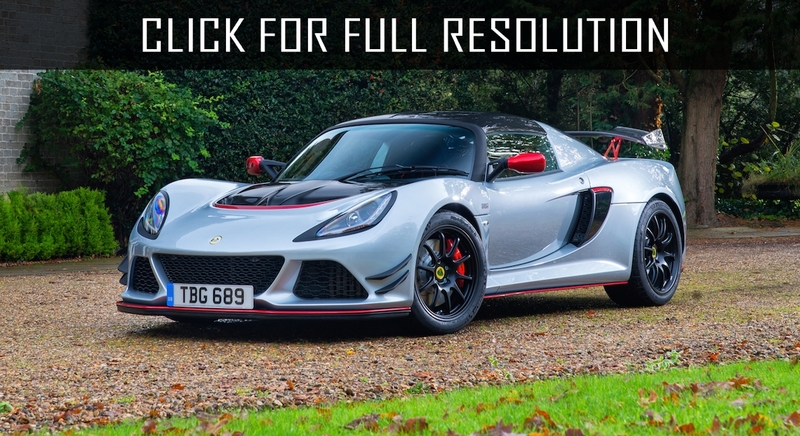 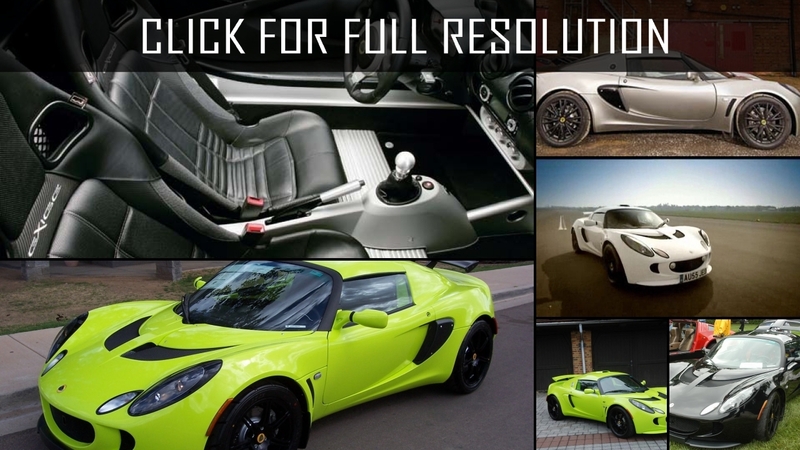 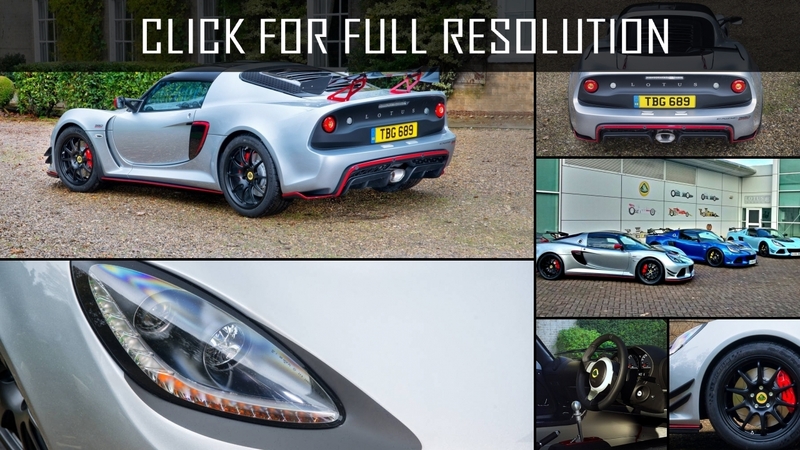 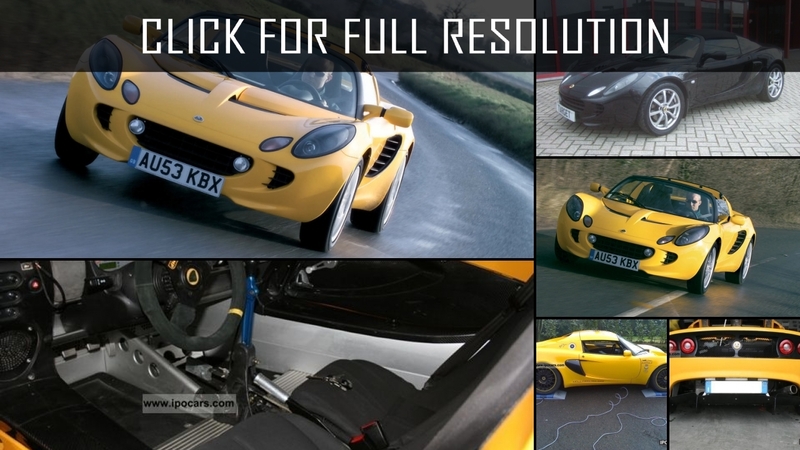 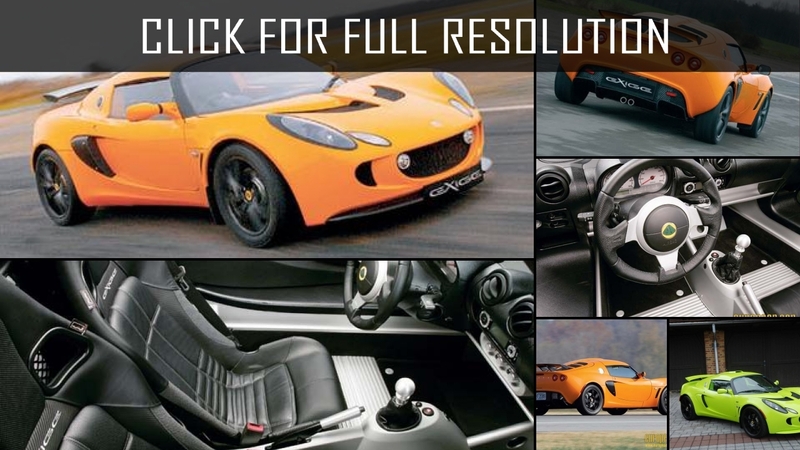 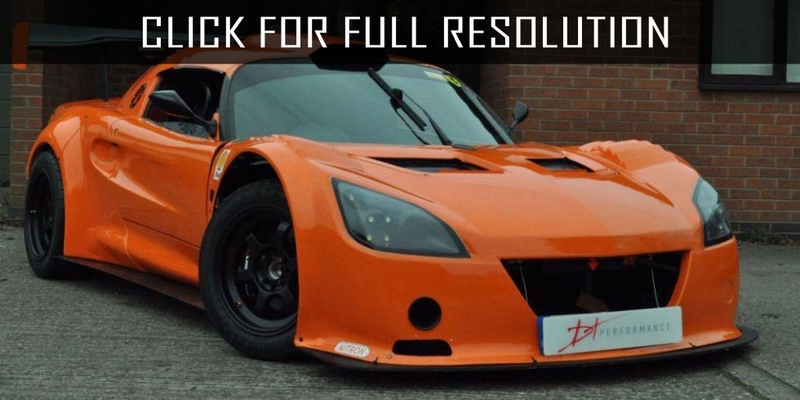 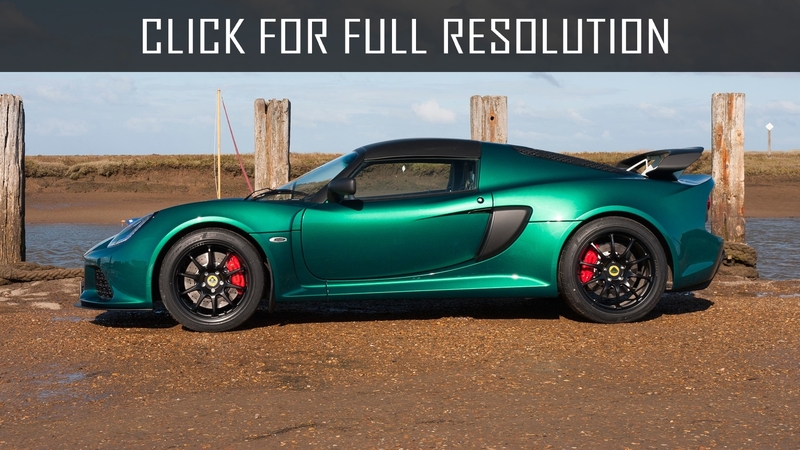 Lotus presented an updated Exige S as 2010 model year and probably British went in the correct way and did not begin to spoil successful model and were limited only to small cosmetic changes in appearance. 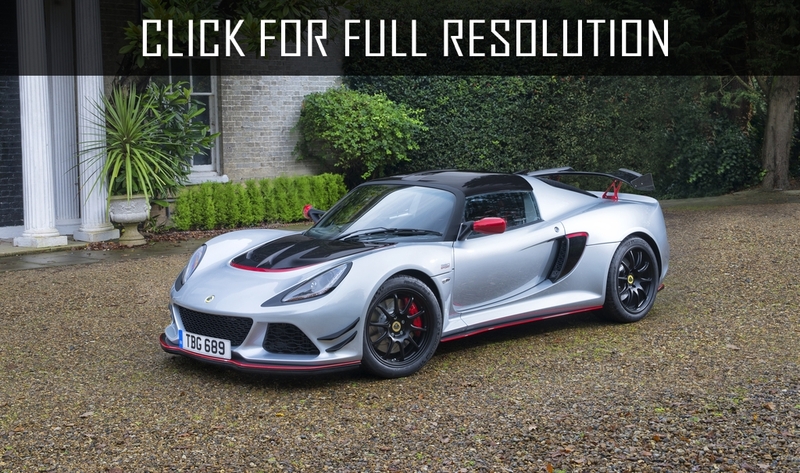 Lotus Exige S will be offered in three options: Touring рack, S Sport pack and S Performance рack. 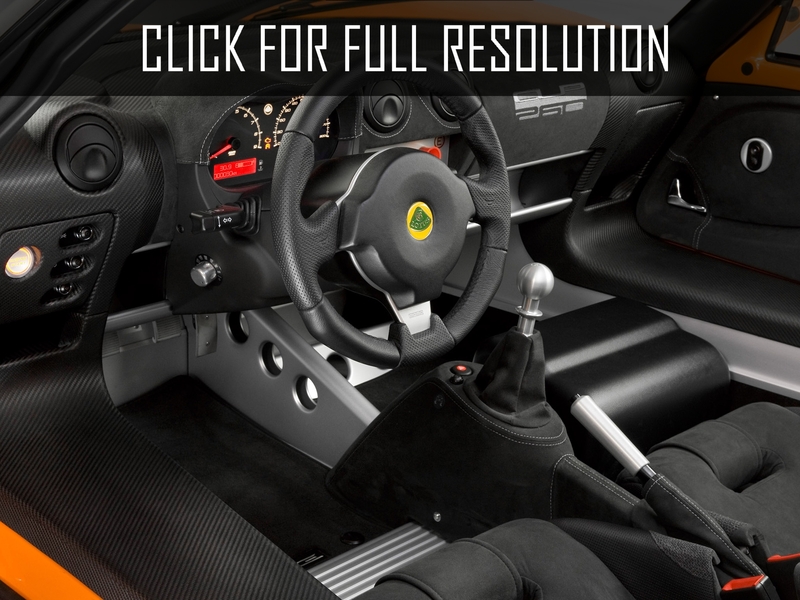 Depending on execution, the owner will receive leather finishing, sound system and soft rugs with coasters or enlarged brake disks, modernized clutch, more rigid suspension and launch control system as well as variable traction control. 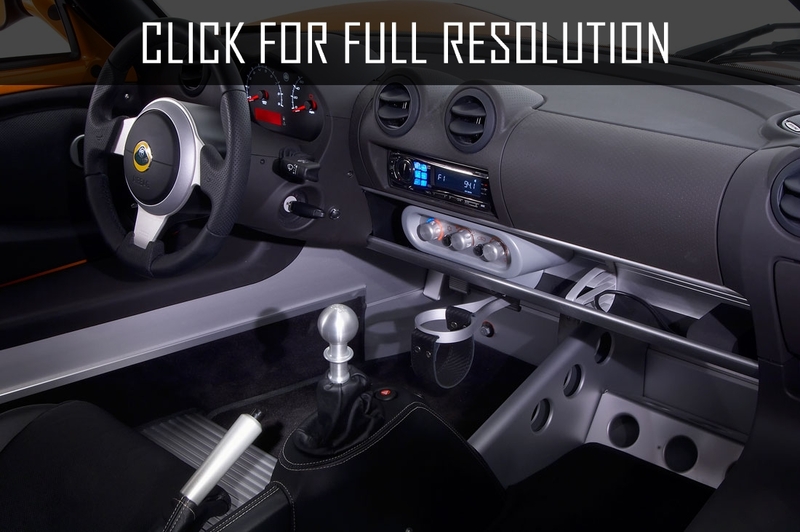 One of the priorities of the developers supplied to the lower fuel consumption and emissions. 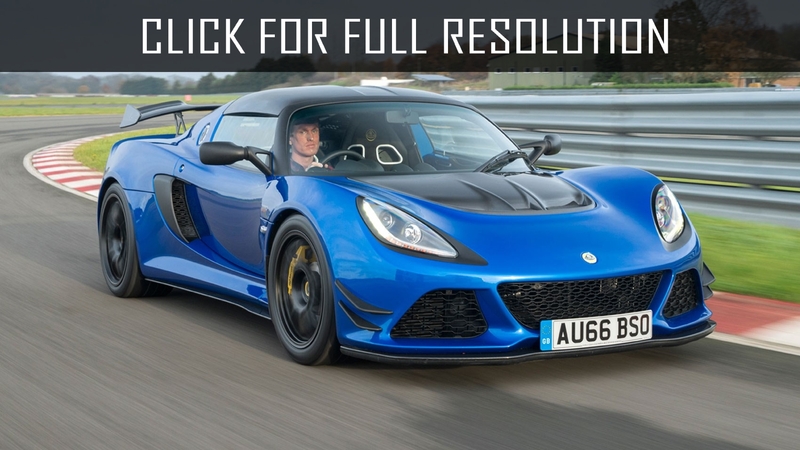 They declare that it is the purest car from all cars with such dynamics and average fuel consumption has to be 8.5 liters on mixed cycle. 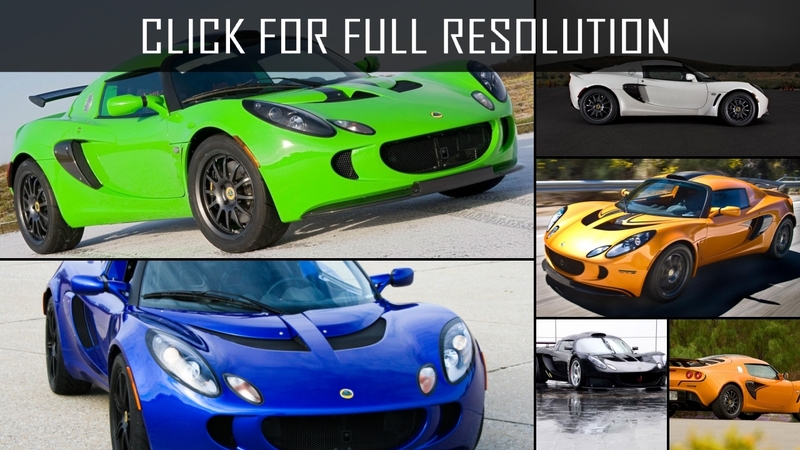 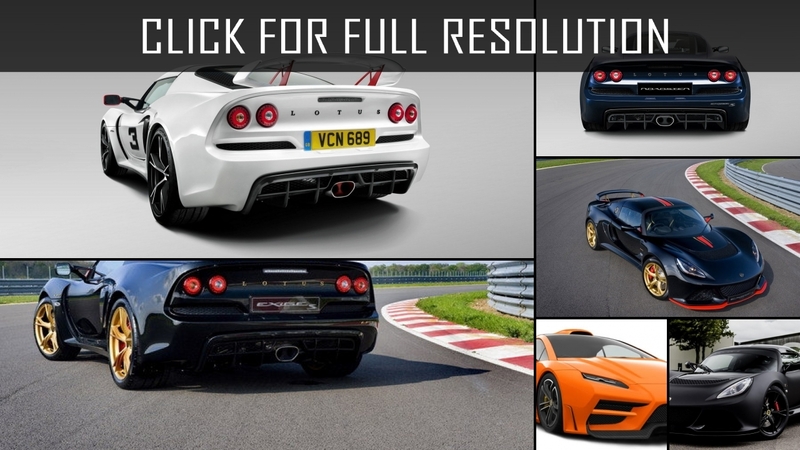 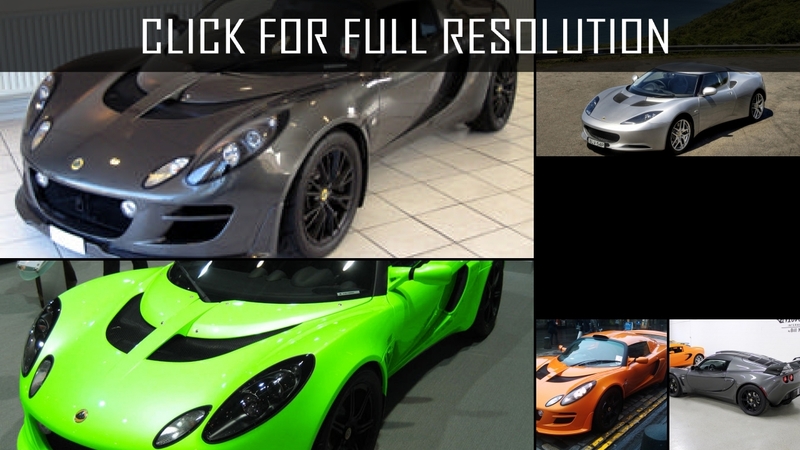 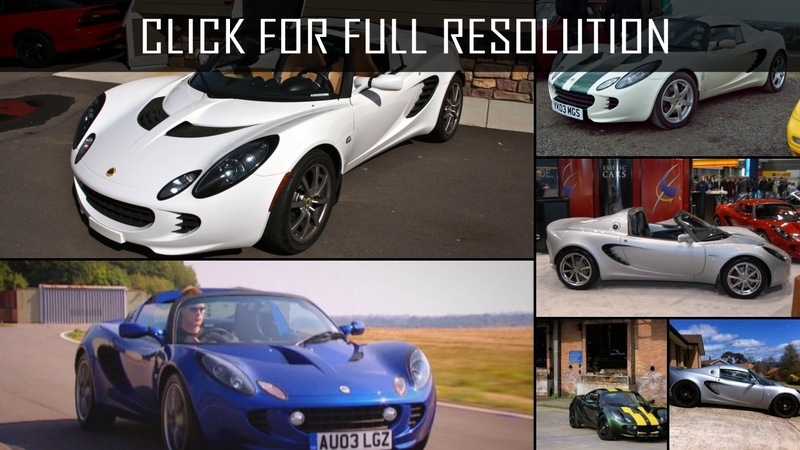 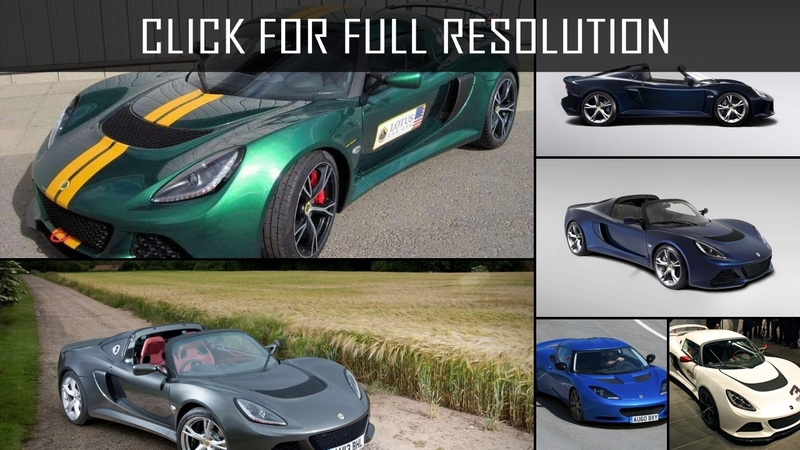 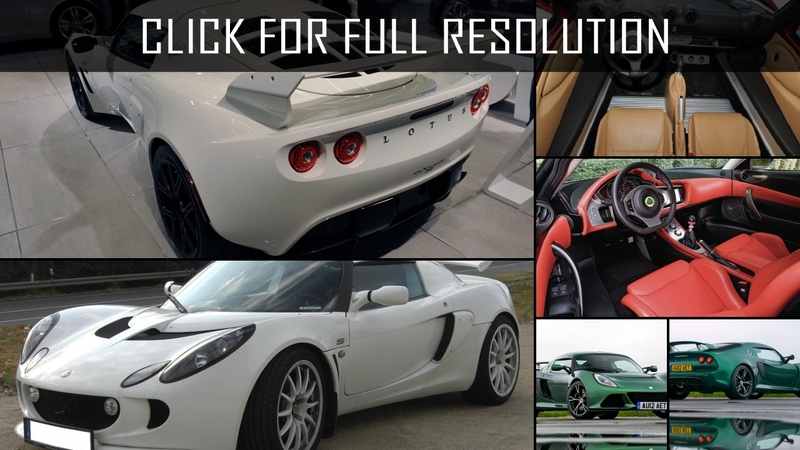 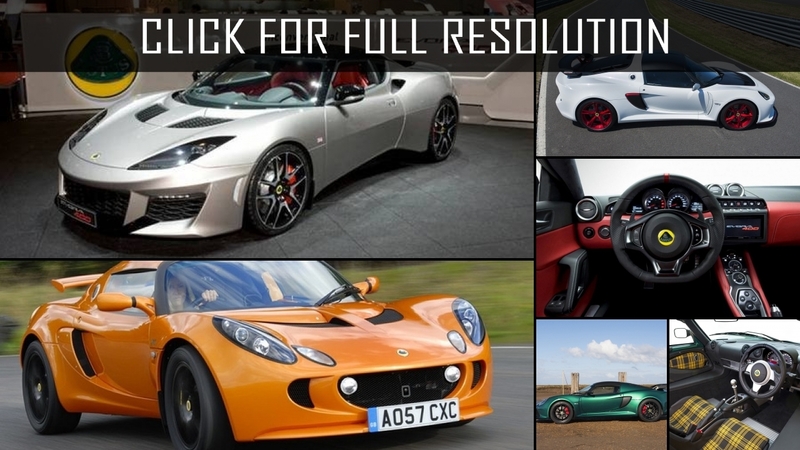 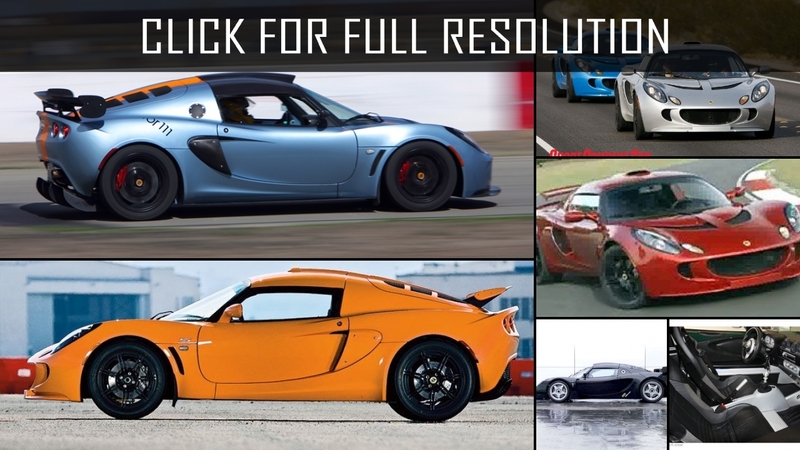 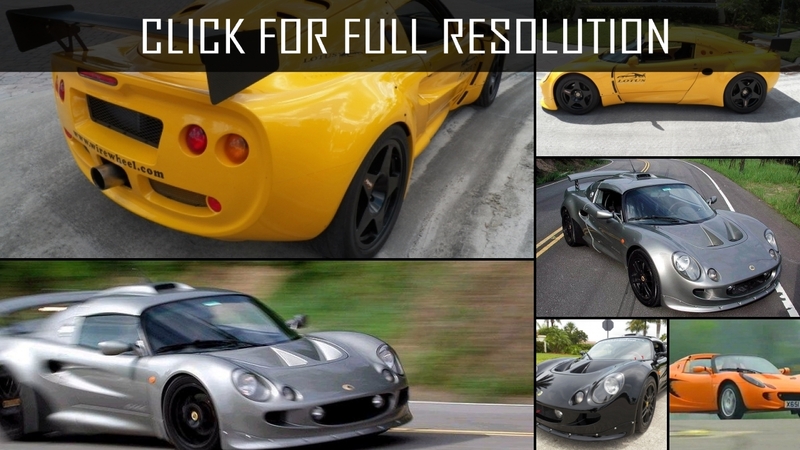 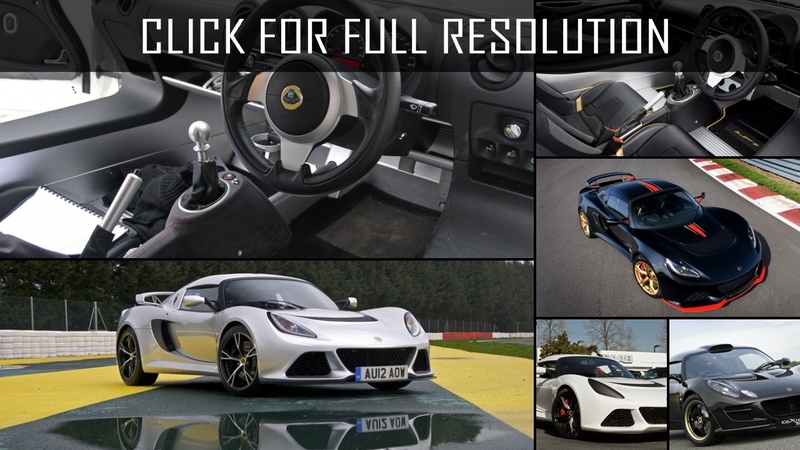 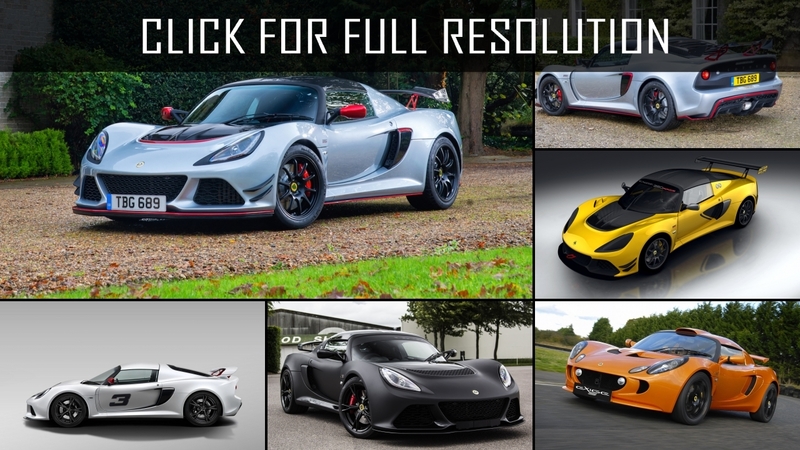 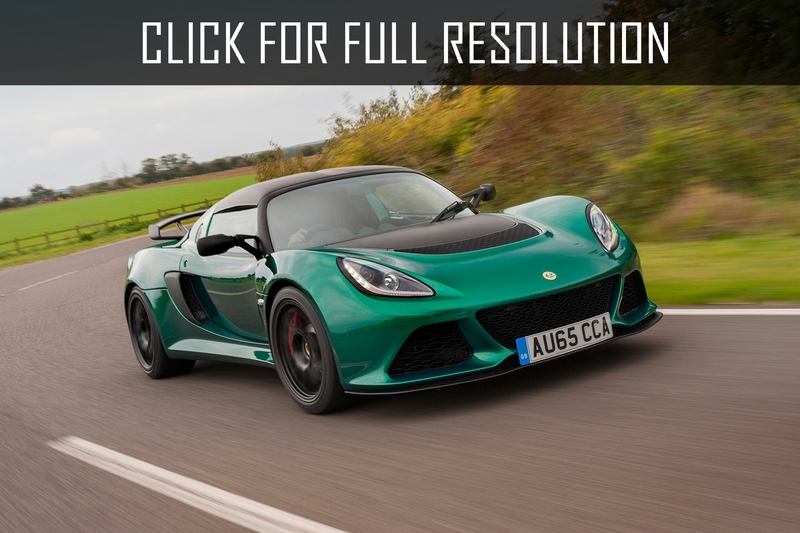 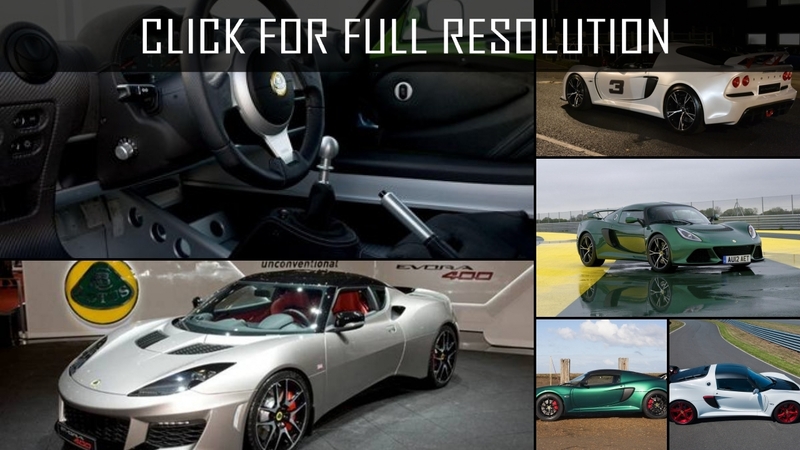 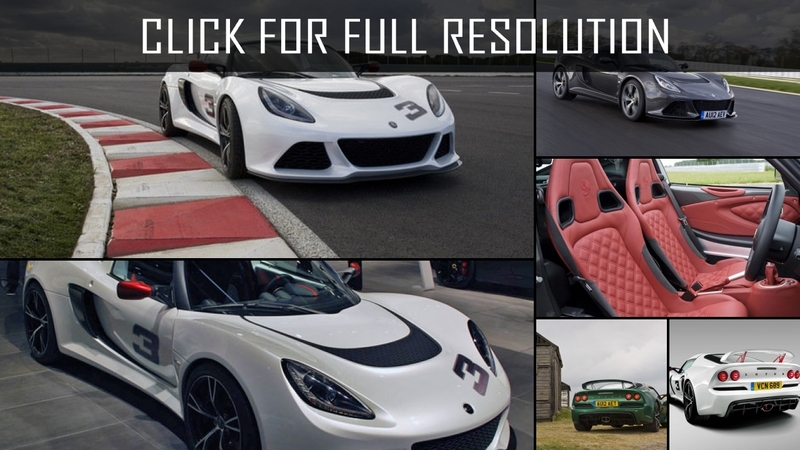 Below the list of all 32 modifications of Lotus Exige and production years from 2000 to 2017. 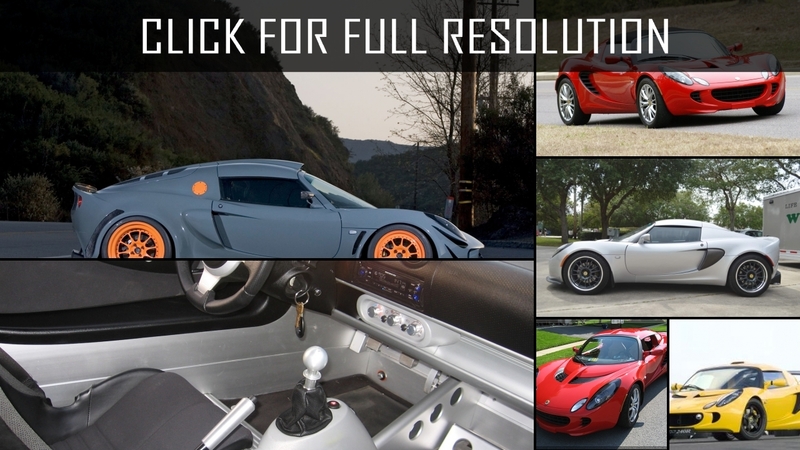 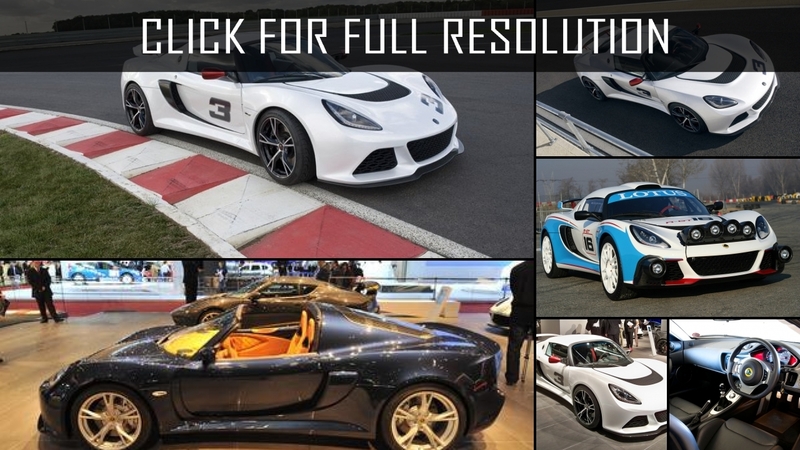 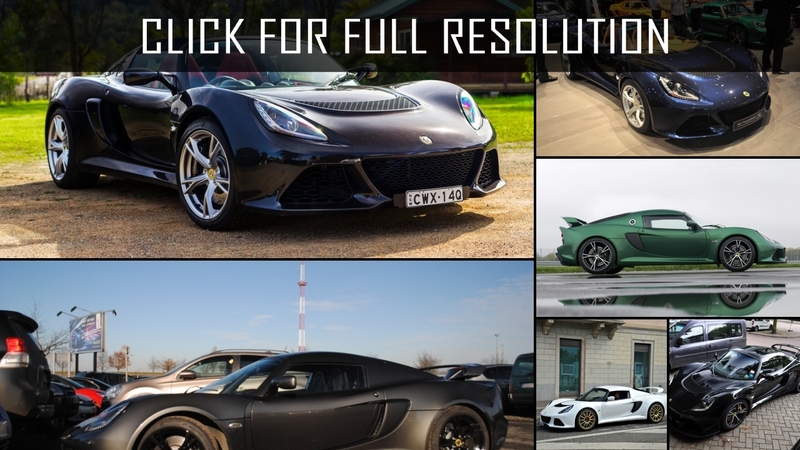 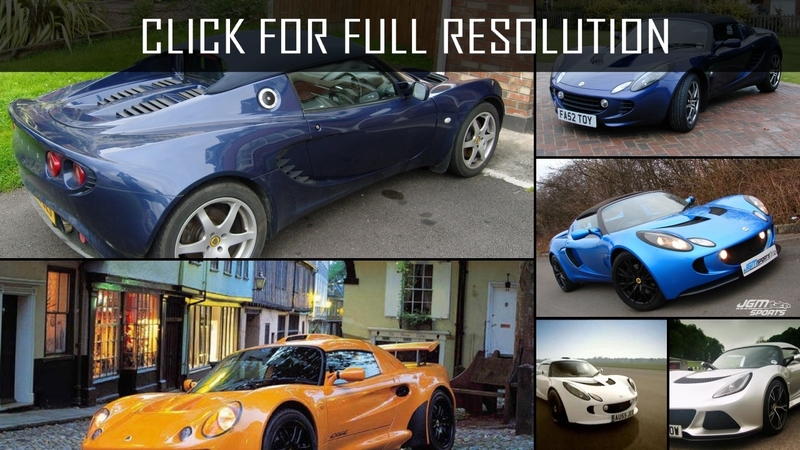 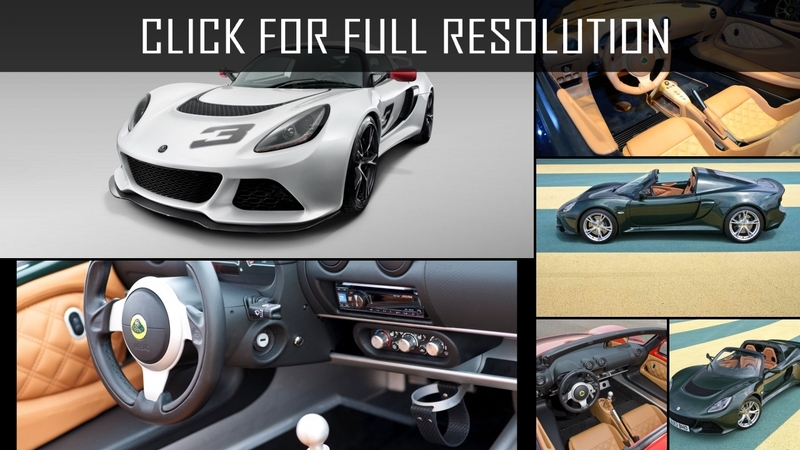 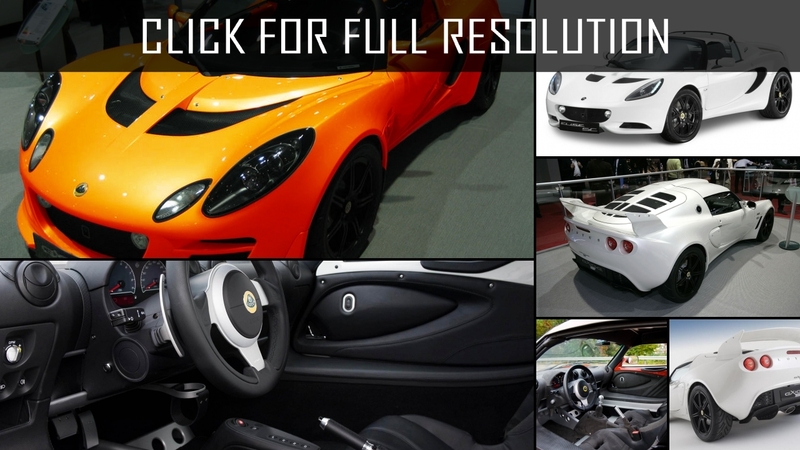 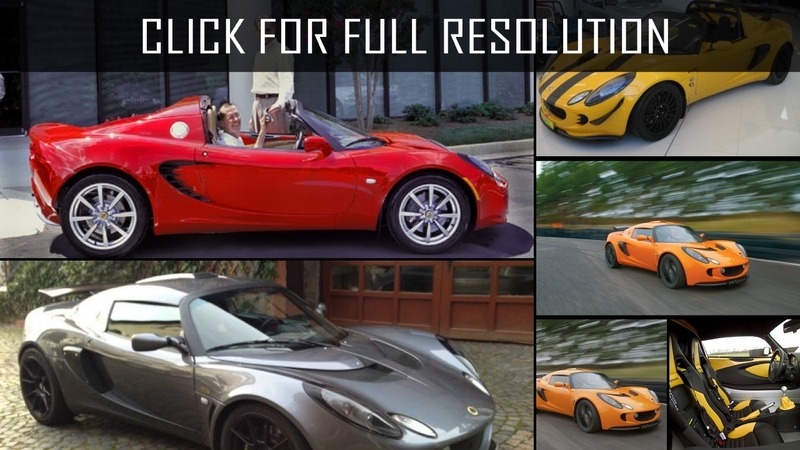 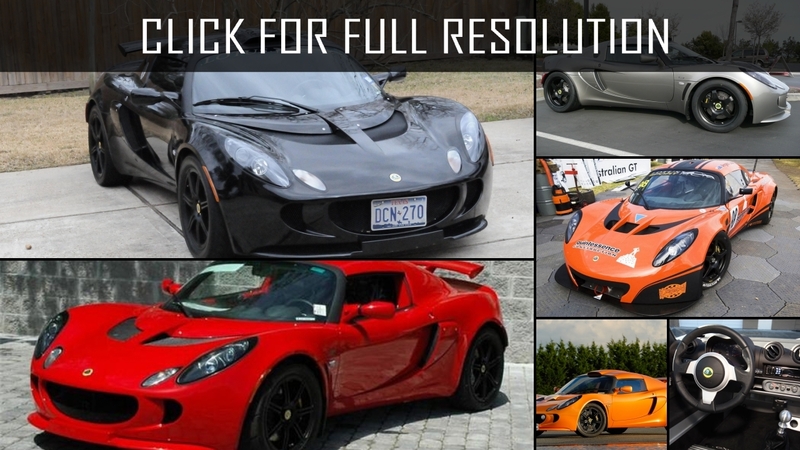 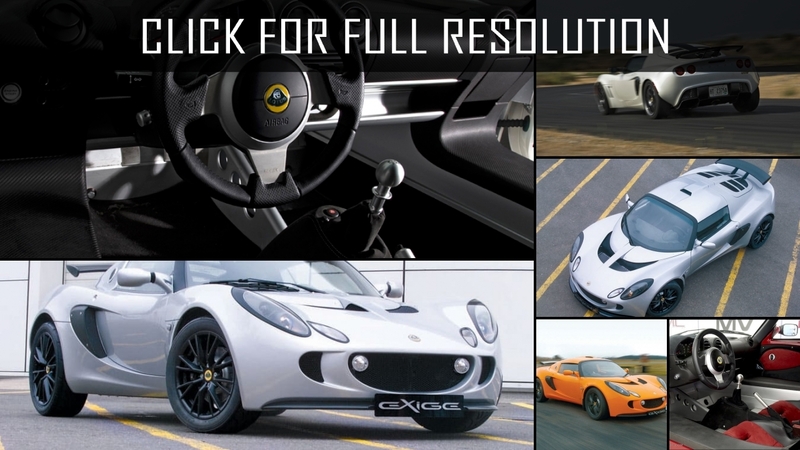 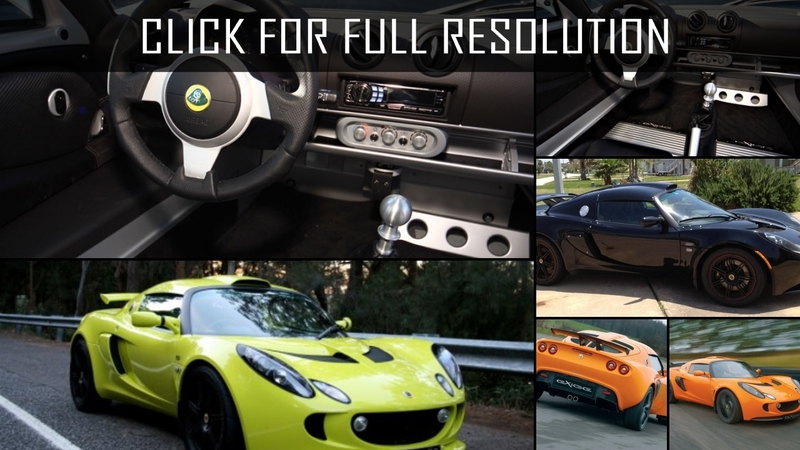 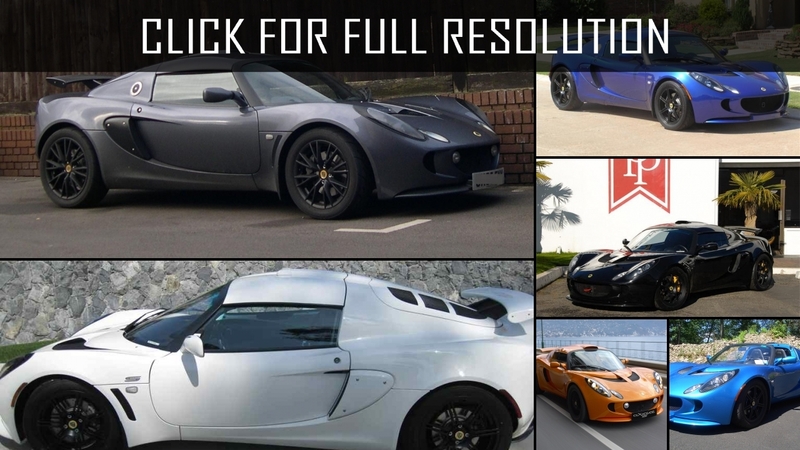 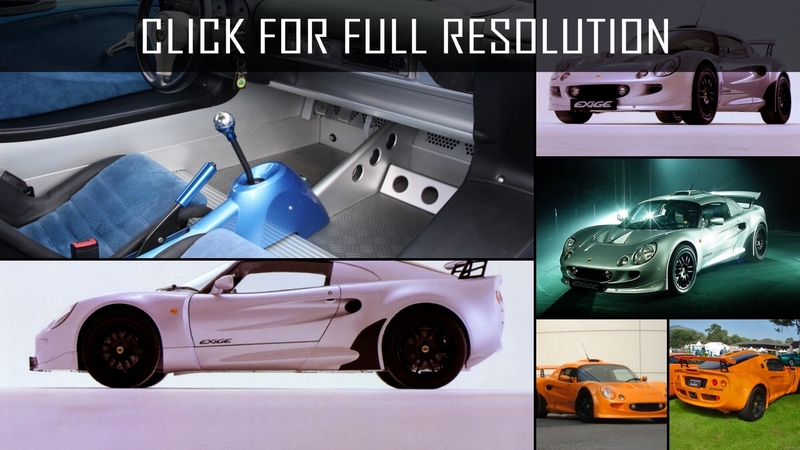 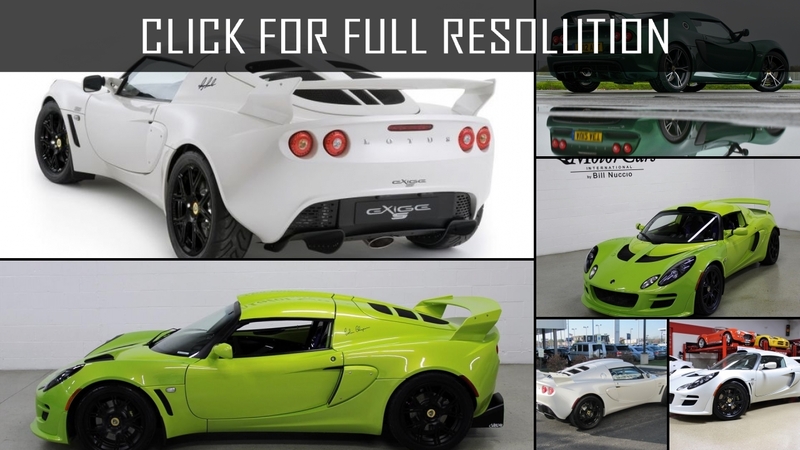 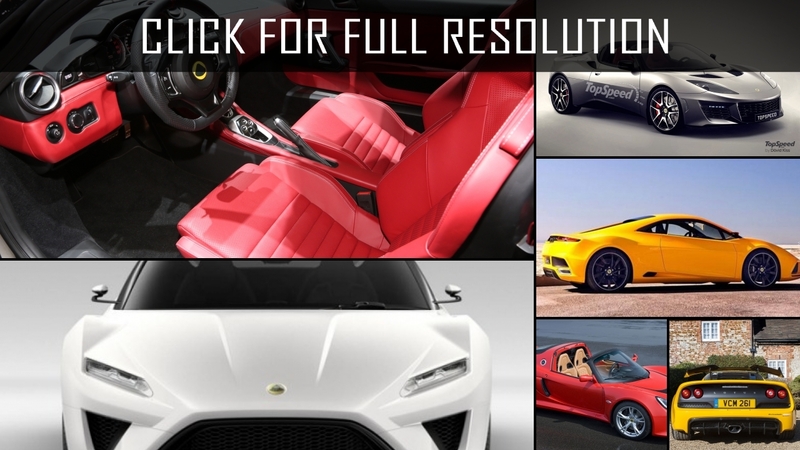 Discover and enjoy Lotus Exige image collections, news, wallpapers, MSRP, ratings on this huge database of cars and bikes - Masbukti. 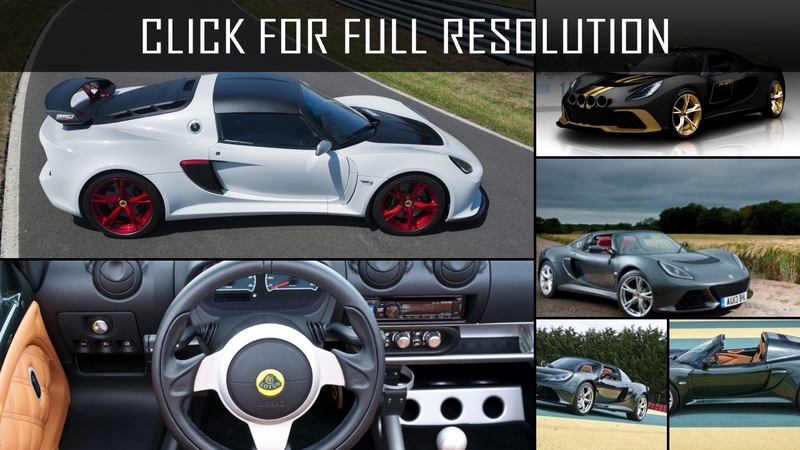 Average rating of all available versions of Lotus Exige is 4.3 out of 5.0.